Falling unemployment alone will not re-start sustained wage growth in the UK as salaries fail to keep pace with the cost of living, warns a new IPR briefing. With unemployment now down, the latest IPR Policy Brief asks what now for real wage recovery in the UK? Since the financial crisis in 2008, Britain has experienced an unprecedented and protracted fall in ‘real wages’ – those adjusted for inflation - by up to 10 per cent. This means that wages today are nearly 20 per cent below a level that would exist had wage growth continued, and nearly £5,000 less annually for a typical British worker. Despite unemployment having fallen rapidly since the peak in 2011, today’s report highlights that government cannot rely on this measure alone to re-start sustained wage growth. Instead, it argues, productivity growth, and hence business and infrastructure investment, and greater equality in the distribution of the proceeds of recovery, are all needed to ensure real wage recovery. It also suggests that real wages need be linked to productivity again, as was the historic norm. Without correcting this, the report authors suggest, any recovery is likely to be focused on top earners not ordinary workers. After the last recession in the 1990s, real wages began to recover two years after the peak in unemployment, with subsequent growth recuperating all wage losses and returning salaries in line with trend levels within eight years. Against this precedent, the wage recovery in 2014 is a long way behind schedule. Lead author of the report from our Department of Social & Policy Sciences, Professor Paul Gregg explains: “The recent fall in unemployment is likely to be sufficient to stop real wages falling further by the end of 2014. Continued falls in unemployment will lead to modest wage recovery, but this alone will not go far enough. Other than falling unemployment, the report suggests that steady improvements in economic efficiency and improved wage equality both must be met in order to regain the 20 per cent loss in real wages. It argues that a return to improving economic efficiency requires a major boost to business investment in order to recover the lost ground since the financial crash, also reflecting a need for investment in infrastructure and housing to reduce the pressures of inflation. Yet the hardest agenda politically is how to reconnect earnings with productivity, which requires policy-makers to address issues of rising inequality in the labour market. To access a copy of the latest IPR Policy Brief ‘What are the prospects for wage recovery in the UK?’ see http://www.bath.ac.uk/ipr/our-publications/policy-briefs/wage-recovery.html. 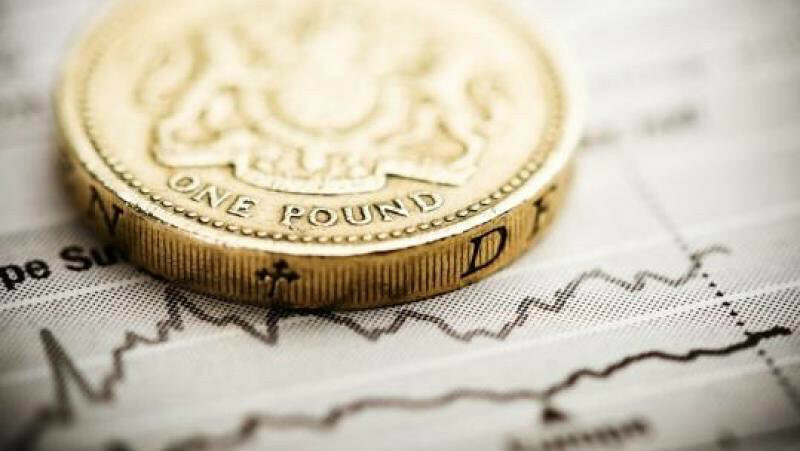 What are the prospects for wage recovery in the UK?